We exist to educate and equip free clinics to deliver quality health care for the underserved. The Ohio Association of Free Clinics' (OAFC) purpose is to be the voice and connector for members by providing resources, education and advocacy to strengthen and ensure high quality health care for people who are vulnerable. OAFC is a 501(c) 3 non-profit organization with 51 member clinics. We do not provide direct health care services on-site, but support those clinics that do. We also provide referrals to a health clinic for those seeking care. Free clinic services vary, but may include: primary care, prescription assistance, dental, vision, behavioral health and other specialties. Using cost-effective strategies, such as in-kind services and donations of health care resources and time, free clinics provide for the health care needs of their patients. These strategies mean that every dollar invested in free clinics brings nearly $18.00 in care for patients. Free clinics provide access to care for many who find themselves temporarily unemployed or unable to obtain employer-based health insurance. To apply for membership, please complete and return the Membership Application below and the requested documents to Deb Miller at 35 N 4th St, Suite 350 Columbus, OH 43215 or fax to 614-914-6520. 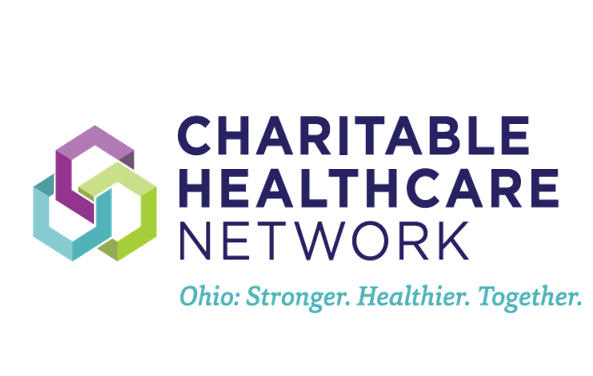 Full Members are 501(c)(3) nonprofit organizations that provide charitable healthcare services, are committed to providing quality care and eliminating barriers to care, and do not deny services based on the ability to pay.